Does wearing a helmet make cycling safer? The answer, according to research, is “not sure”. What surely does increase safety, however, is increased awareness and better cycling infrastructures. 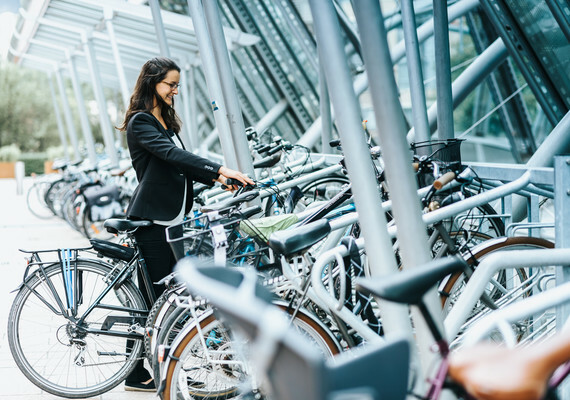 Via Velo offers training courses for organisations in Brussels whose members want to learn to cycle and to get around town in complete safety. (Re)discover the pleasures of cycling in a fun and safe way! By bike, you get around quickly, healthily and safely. Forget about rush hour and public transport timetables. Contribute to more pleasing cities and a higher quality of life.